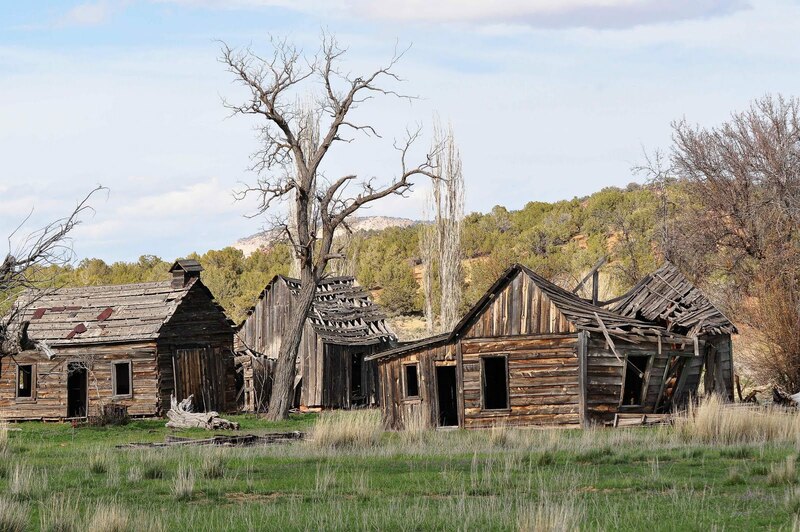 This is part of the former town of Dodge City where Marshall Dillon and Festus Haggan lived in the TV series Gunsmoke. It is off Johnson Canyon Road about 8 miles East of Kanab, Utah and heading North off Highway 89. 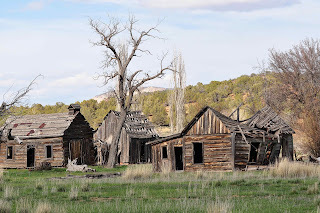 I like the photo but I regret that the Gunsmoke location looks like this now. I think as I was photographing it ... I felt just a little bit older than before I saw it.